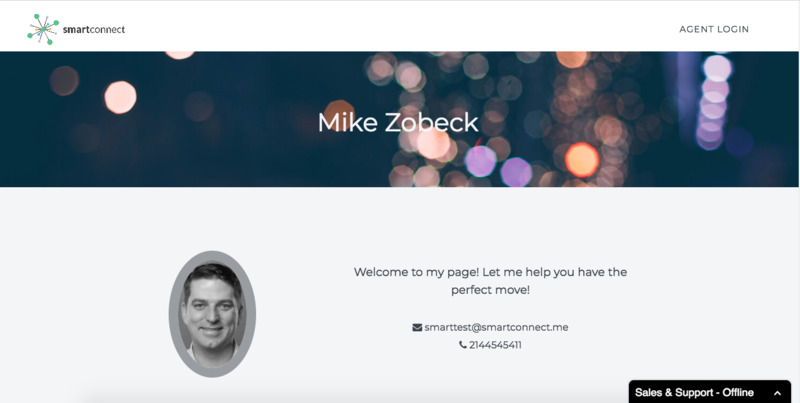 SmartConnect | One Stop Partner Pages! We have some exciting announcements coming soon! 1. New homeowners will be able to sign up for their new utilities and home services directly from this page! 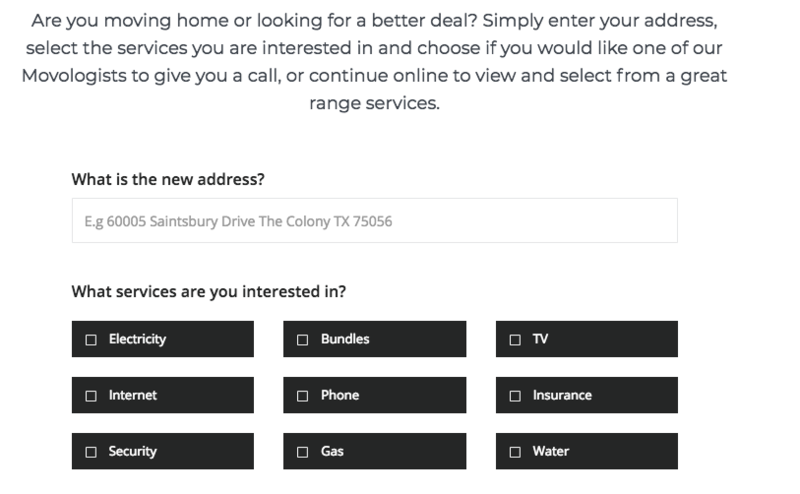 The homeowners can pick which services they need connected, find the best pricing and packages and even pick the dates they need to connect the services. If they want to speak with one of our Movologists that can request a call back. We will always have live agents ready to help them through the moving process. 2. 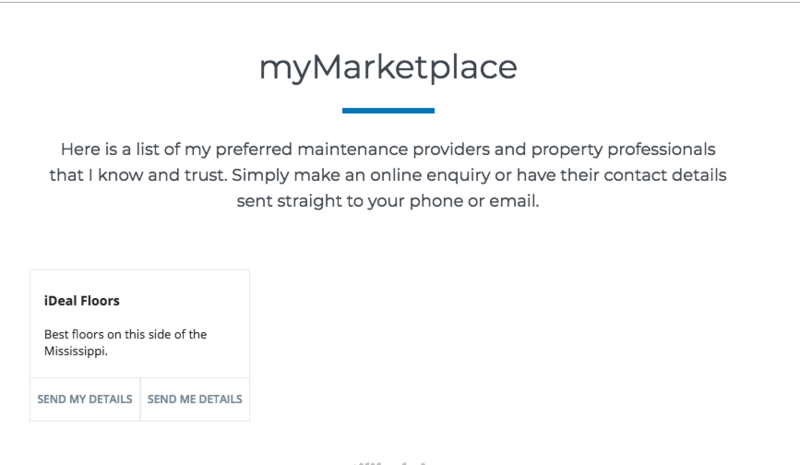 Now our partners can upload local vendors that they work with through our Marketplace. If you have a favorite pool guy we can load him in the Marketplace and be in the process when the new homeowners are making decisions on their new house! 3. The Marketplace is there to help your clients find quick solutions while they are moving in but also to create a recurring value-add that your clients can use time and time again. Now, instead of going to a Thumbtack or HomeAdvisor your partner page will offer solutions to your clients as problems come up. Now you will be able to help them 30 days, 6 months or years after they move in! A perfect way to stay in front of your clients and continue to add value. These pages will be launching in April 2018. If you are a potential partner wanting more information on our partnerships please email support@smartconnect.me and we will get back to you shortly.